For a sophisticated, minimalist appearance in your bathroom, consider the Round Swivel Bath Spout. 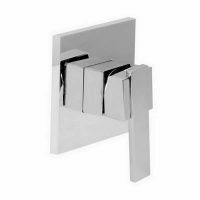 Designed with style and simplicity in mind, this tapware will certainly add class and elegance to your bathroom. 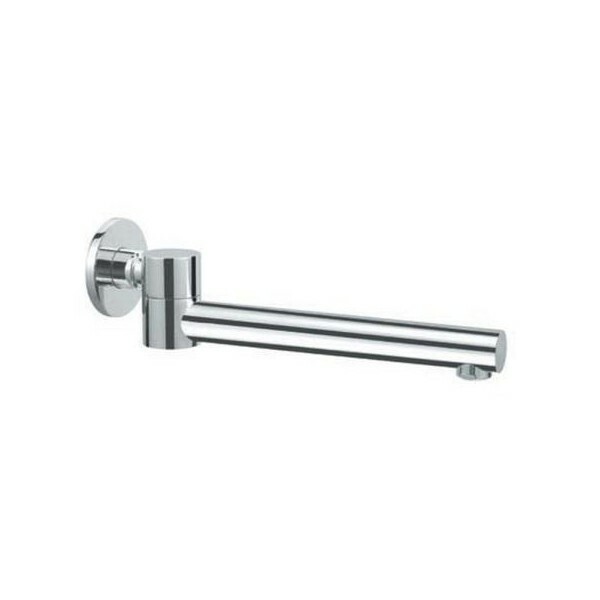 The Round Swivel Bath Spout is a great alternative to your traditional bath spout. It is highly practical and incredibly easy to use. Thanks to the pivoting motion of this bath spout, you can turn it around as per your needs. This will allow you to enjoy a more comfortable and relaxing bathing experience. The Round Swivel Bath Spout features solid brass construction, which is designed to last years of rigorous usage in your bathroom. Its durable chrome finish won’t wear off and it will remain in pristine condition even with time. As a high quality product, the Round Swivel Bath Spout is designed for easy installation in your bathroom. It also meets all Australian standards of quality and is backed by a genuine money back guarantee. Don’t delay your buying decision. 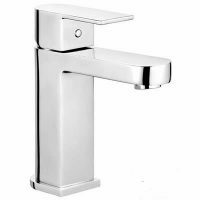 For the best tapware in Perth, consider no one but Ross’s Discount Home Centre. Buy our Round Swivel Bath Spout online and we’ll deliver it to you for free across the Perth Metropolitan area.